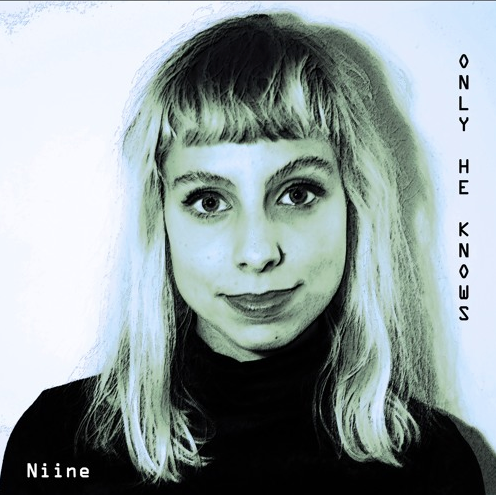 Avant-garde avalanche-pop just got a whole lot bigger as Niine has released her brand new single ‘Only He Knows’. Partly because she is the “world’s first avant-garde avalanche-pop artist”, but also because it doesn’t get much phatter than this. The single is brought to life with its dangerously addictive groove, gritty synth lead, and longing, aggressive vocals. What starts out as a runaway train taking us through the deep, dense jungle that is Niine’s amazing storytelling abilities, we soon come to find someone is feeding this train more coal as it crescendos into an immovable object that this unstoppable track will eventually hit. Niine tops off this enormous behemoth of a track with her incredibly passionate and virtuosic vocals, as she deepens the elaborate story she has laid out in front of us leading us to gain a rich feeling of empathy as we can feel the exact emotions she wants us to feel. Hopefully, more music will be on its way very, very soon because we need more Niine!